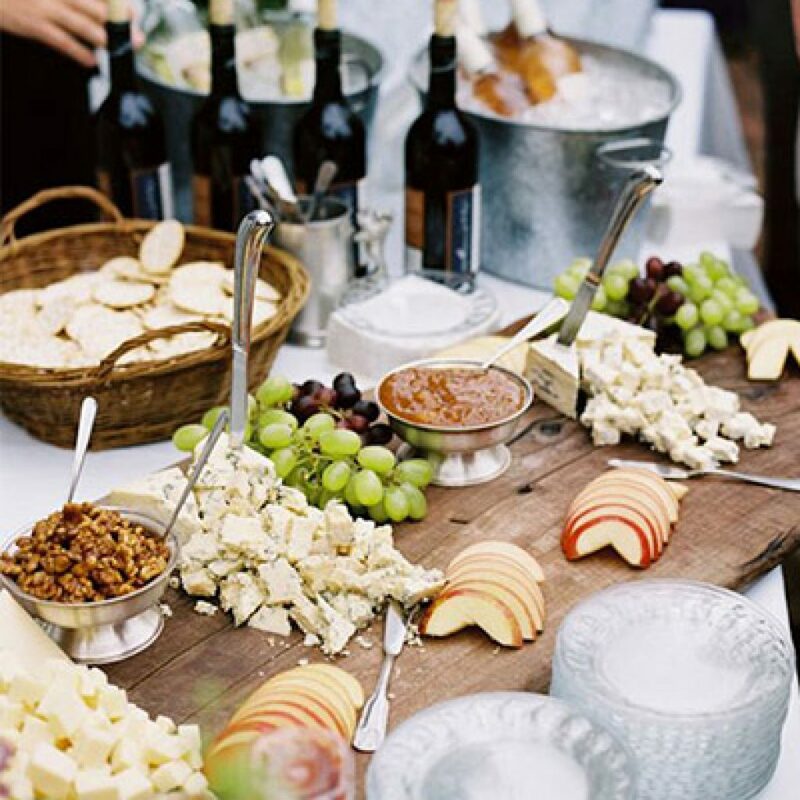 Fine Wines SG provides full-service customised wine catering for events big or small! Whether its a birthday party or product launch, it is our mission to make every event a celebration that will dazzle your guests with our fine selection of French wines. Our services include, customized wine lists, cheese pairing selection, wine servers / sommeliers, wine glass rental and more. We pride ourselves on building positive experiences for all our clients. Read below to hear what they have to say about us!